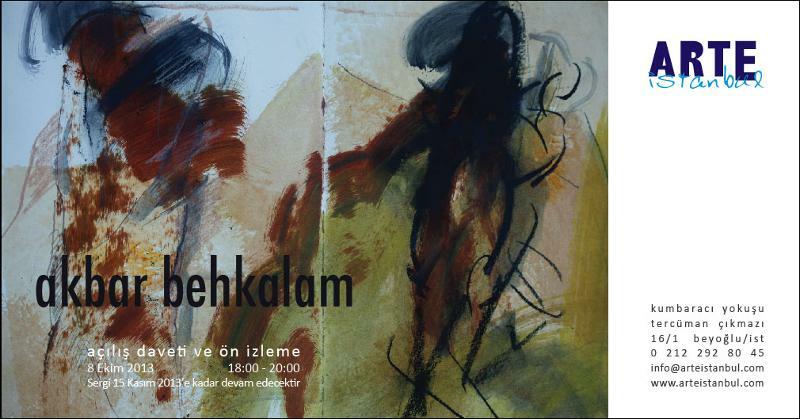 This is the website of the German-Iranian painter Akbar Behkalam. 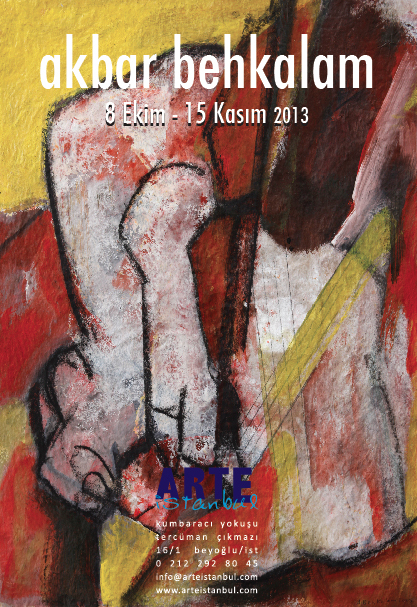 Akbar Behkalam won the first prize of the 5th Tashkent Biennial Uzbekistan. More than 100 artists from 30 countries took part in the biennale, which took place from October 15-22, 2009. Organizers of the event were Uzbek Academy of Arts, Fund Forum of Culture and Art of Uzbekistan, UNESCO Office, and Tashkent city administration. Curator of the Biennial was Akbar Khakimov. 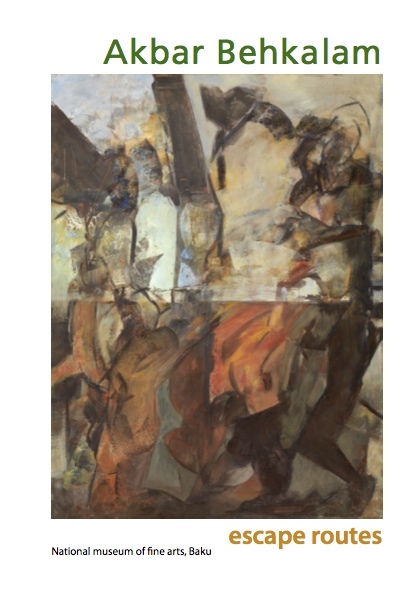 An article on BBC farsi (by Jalal Sarfaraz) about his latest Berlin exhibition can be found here. The latest catalogue “Grenzen überschreiten / Crossing Borders” can be ordered here.